Working dogs perform a variety of essential services for their human partners, from assisting people with disabilities, to Search and Rescue, police, and military work. Recent interest in the nascent field of Animal-Computer Interaction has prompted research in computer-mediated technology for communication between working dogs and their handlers. 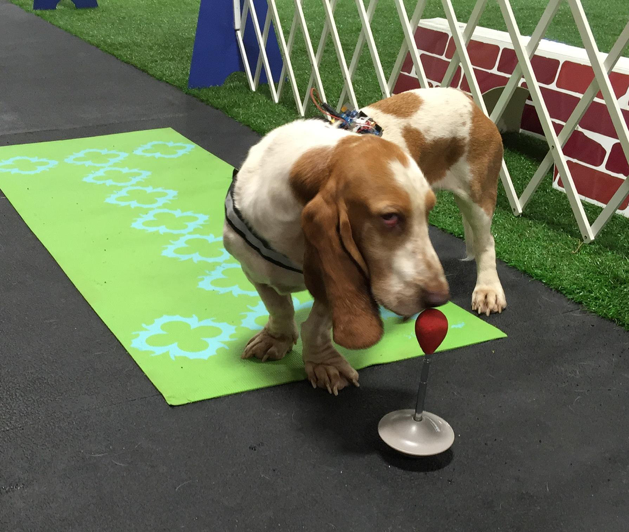 Haptic (touch) interfaces in the form of vibrating motors are a promising approach for handler-to-dog communication. Haptic interfaces can provide a silent, long-range method of sending commands to a dog, when voice or hand signals are inappropriate or impossible. However, evaluating haptic interfaces for dogs, who cannot self-report sensations, creates interesting challenges. This project draws on human-computer interaction concepts, such as Just Noticeable Difference, to explore methods and issues in evaluating haptic interfaces for working dogs. We created a haptic system and developed an evaluation method, reporting results for ten dogs of widely varying breeds, sizes, and coat types. The second component of our system was an operator interface that allowed a human handler to send a haptic command to the dog’s vest via Bluetooth. We implemented the operator interface for an Android platform, and for this study we installed the interface on a Samsung tablet. Our graphical user interface consisted of a series of four buttons, one for each of the power intensities discussed above. When mapped to the Arduino, a button press caused the motor to vibrate at power level 135 (Level 1, lowest, at .935 g), 175 (Level 2 at 2.694 g), 215 (Level 3 at 3.939 g), or 255 (Level 4, highest, at 5.343 g). 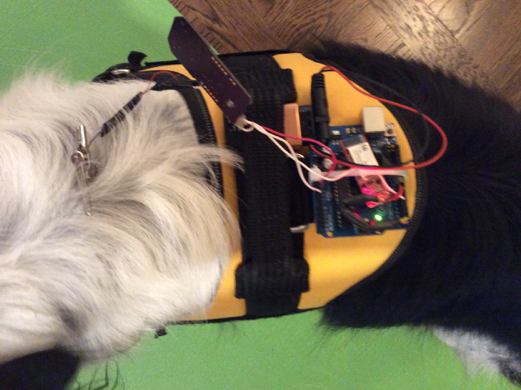 The system worn on the dog’s body consisted of four main parts: the base vest, an Arduino Uno microcontroller with an attached Bluetooth module, a board controlling the vibration motor, and the vibration motor itself which was attached to an alligator clip. The vest that we used is the commercially available Julius K9 power harness . This vest was chosen for its stability and adjustability. 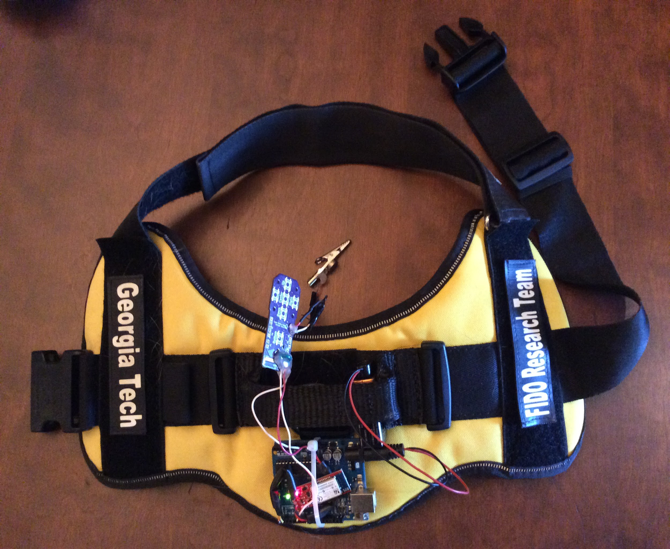 With a few modifications, the vest’s design allows the electronic components to be easily and quickly attached, resting comfortably on the dog’s back. Our original aim was to perform a JND-style study to determine what levels of power in vibrating motors can be best perceived by a dog. 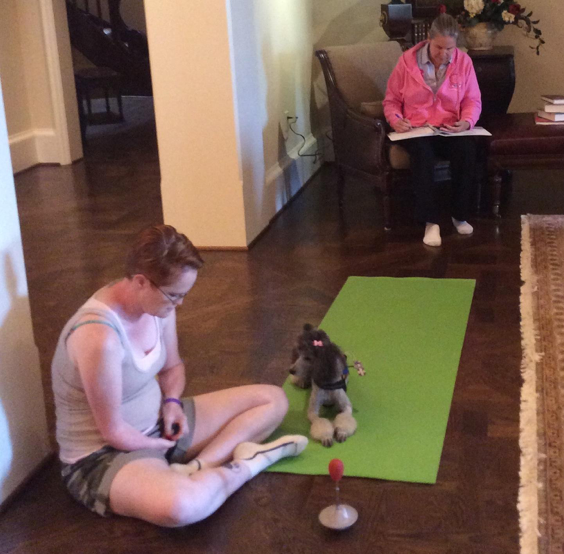 In a true JND-style study, we would begin with the lowest power possible, and step up the minimum power increment until the appropriate reaction occurs, indicating when the dog can feel the vibration. However, because of the interesting challenges we encountered designing the JND-style study, we focused on creating a reliable method for testing haptics with dogs, to form a foundation for experiment design in this domain. 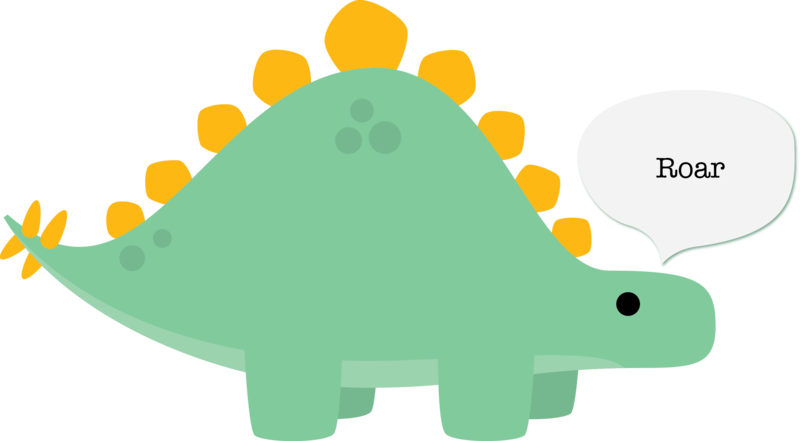 Because access to our canine subjects and training time were limited, and because of the possible issue of habituation, we decided to restrict testing to discrete power values. We opted to vary the power of the vibrating motor in four distinct levels, ranging from the maximum power of the motors, to the minimum power that vibration could be detected by our human research team, and two power levels at equal intervals between the maximum and minimum.